Voice search is rapidly gaining popularity. In fact, ComScore projects that 50% of searches by 2020 will be voice searches. Moreover, a report by PWC shows that 32% of internet users aged between 18 and 64 utilize voice searches regularly. The same study shows that 71% of smartphone users prefer using a voice assistant for searching on the web instead of typing. Simply put, the voice searches are the future of web search and experts predict them to bring a significant change to the way searches have been conducted. What are voice searches and how do smartphone users utilize them? As the name suggests, voice search is a technology that allows users to voice their query instead of typing. 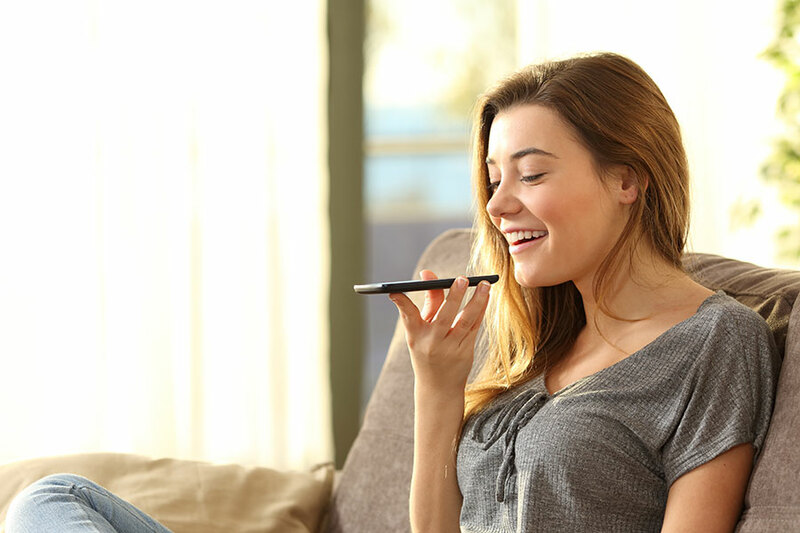 The Automatic Speech Recognition (ASR) software installed in smartphones as well as voice-first gadgets (Amazon Echo, Google Home, and Apple HomePod) transforms the voice signals into text, which is then interpreted by Google as a regular query. Milestone Inc. has researched the topic and concluded that 52.8% of mobile users prefer using the voice-search medium during driving. The 1,000 US-based participants of the survey agreed that the use of voice search is more prevalent when they are looking for nearby restaurants, grocery stores, and food delivery places. Turns out that the respondents would also like to use the voice search feature to make reservations and find out prices of certain products/services. For more information, check out the infographic below, which comes courtesy of SEranking.